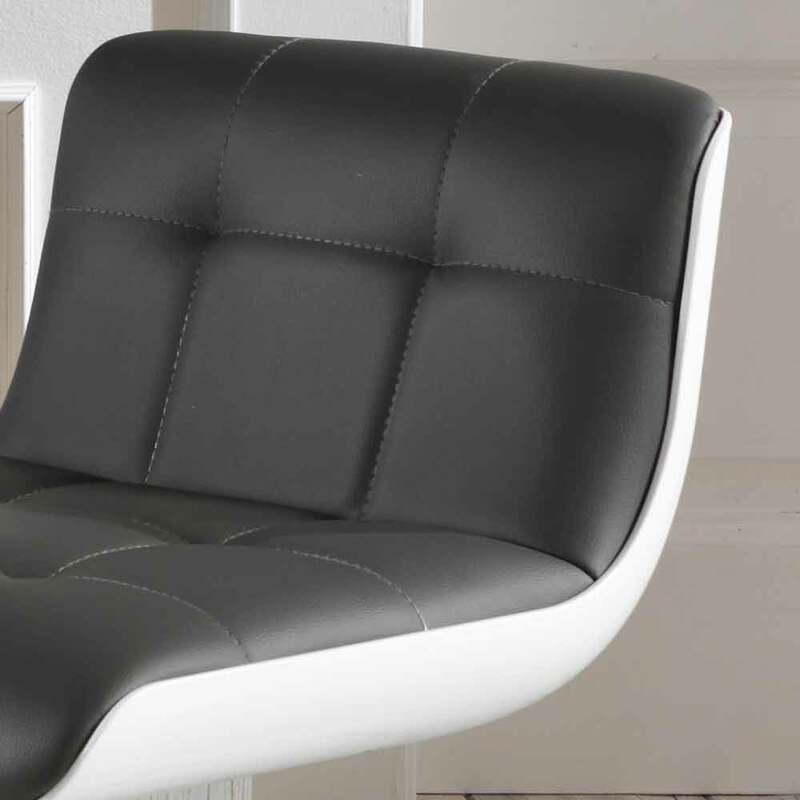 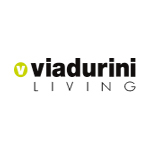 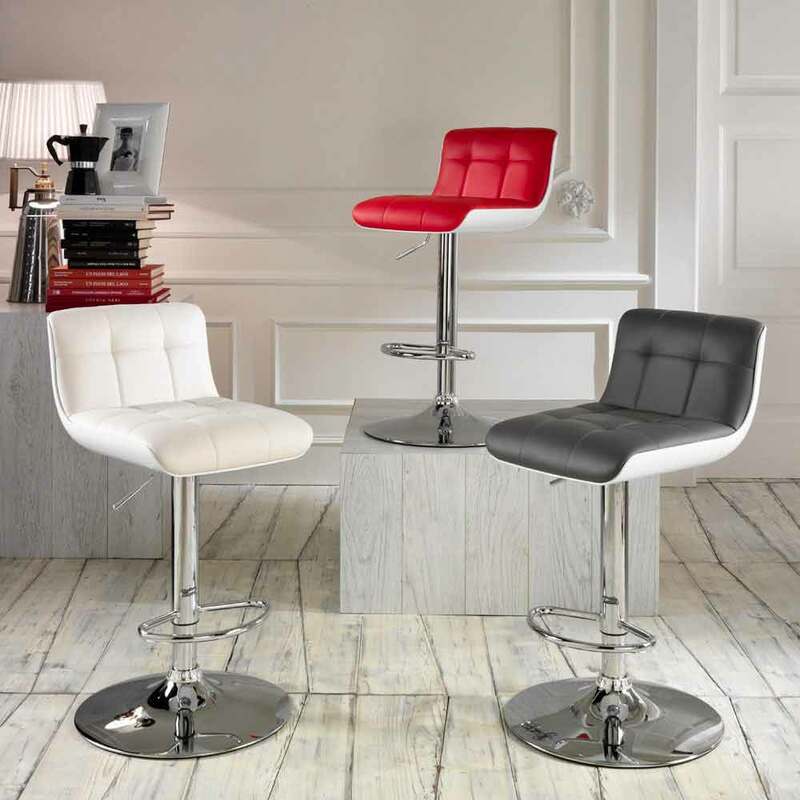 Set of two upholstered stools Lina, with adjustable height, modern design. 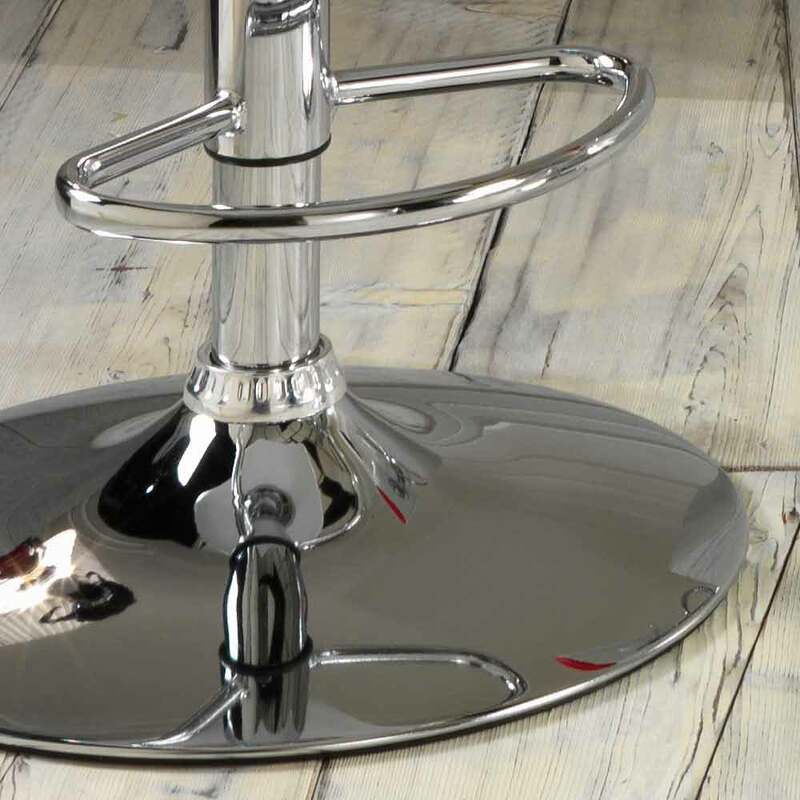 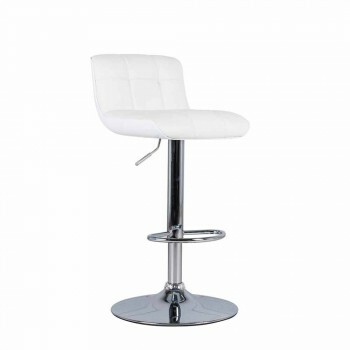 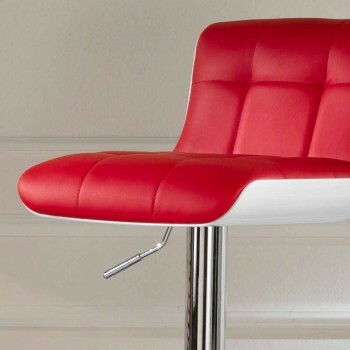 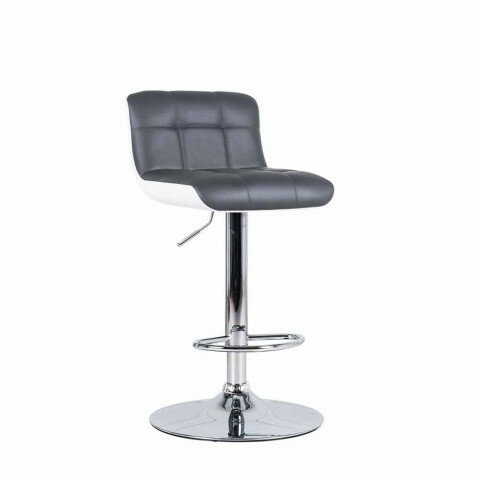 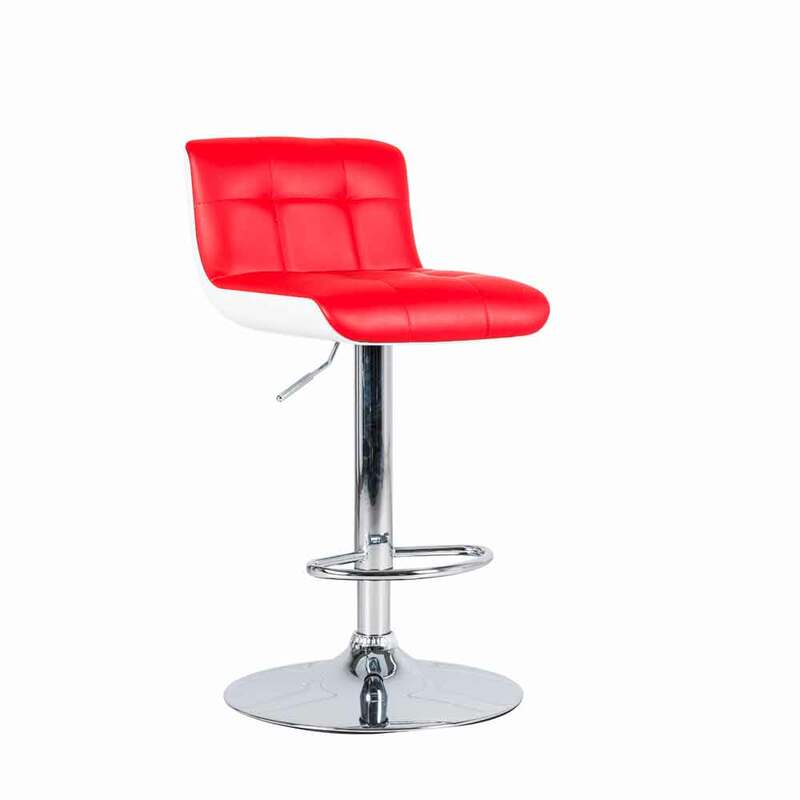 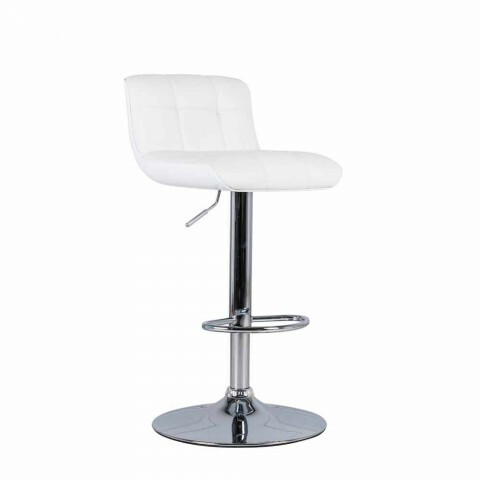 Modern design stool, with chromed metal frame and upholstered pvc seat. 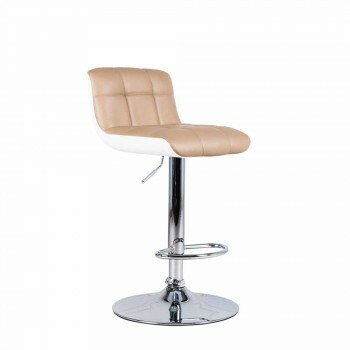 Available in the colours white, grey, red and taupe.